Periodontics is a dental specialty that studies the supporting structures around the teeth, and the inflammatory disease that destroys them. A dentist certified in periodontics specializes in the prevention, diagnosis, and treatment of periodontal/gum disease, and in dental implant placement as well as in cosmetic periodontal procedures such as crown lengthening. Gingivitis develops when oral hygiene is inadequate or lacking, leading to the formation of dental plaque on gums and teeth. Plaque has a high concentration of bacteria that causes local irritation and inflammation of the tissues. It can be reversed by proper brushing technique, daily flossing, and visiting the dentist for periodic cleanings. 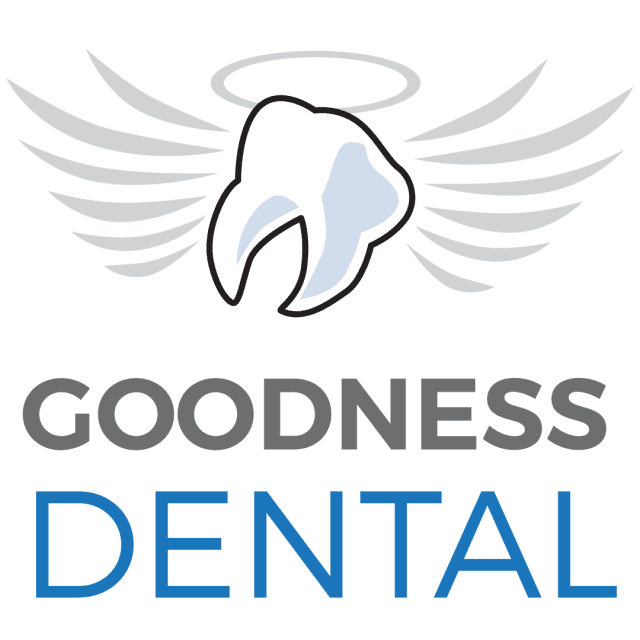 If gingivitis has progressed into periodontitis, supporting tissues around the teeth are being destroyed, leaving the tooth unsupported and in danger of falling out. This needs immediate treatment by a periodontist to remove plaque and calculus/tartar (a form of plaque that has hardened with a rough surface that provides an ideal condition for further plaque formation). Calculus can form both above and below the gum line, and can cause bad breath, receding gums, and inflammation. 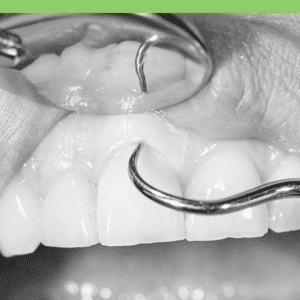 Brushing and flossing can remove plaque, but calculus must be removed with dental tools. Periodontal disease continues to be the leading cause of tooth loss in adults. It has also been linked to heart disease and other serious conditions. If you have any gingiva/gum condition from mild gingivitis to the more severe periodontitis, you will need to see a periodontist for treatment. Besides dental implants, periodontists also offer a wide range of treatments and surgical procedures, such as bone grafting, gum grafting, root surface debridement (the removal of damaged tissue), scaling and root planing (the cleaning of infected root surfaces), and regenerative procedures (the reversal of bone loss and tissue), ridge augmentation, sinus lift/graft, and others. Periodontal procedures can give you a healthy mouth, and periodontal plastic procedures will give you a perfect smile. If you are interested in periodontics in Costa Rica, fill out the “Find a Dentist” form on this page. One of our patient advocates will reply to your needs.